This is an unnerving tale that will excite students who are attracted to the moribund, the supernatural and the mysterious - elements that usually characterize Edgar Allan Poe’s work. The casual tone of the narrator contrasts sharply with the narrator’s actions, which could make for a compelling discussion about tone, content, and style. No doubt, those who like the “Tell-Tale Heart,” will also be drawn to this story. 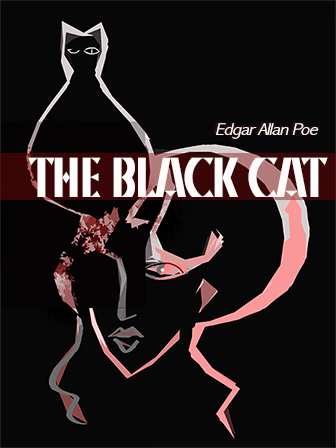 The Black Cat could certainly be read in one sitting and could be used effectively for a mini lesson.